A recurring question that I face is; what is the trick to download videos from youtube? And I am quite sure that on reading the title “Youtube tricks” the first question that pops up in your mind too, is how to download videos from youtube. In this blog post I will try to explain some tricks to download youtube videos, as well as some URL customization tricks, through which you can easily do extra things on youtube. Google doesn’t want anyone to download videos from youtube, because of which there is no “Download” button on youtube. 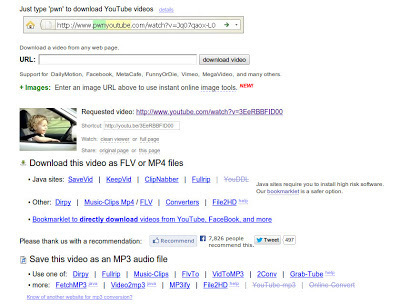 But there may be a situation wherein, it is required for you to download videos from youtube. Probably your Internet connection is slow, or, you want to watch videos later, at a time when you do not have an internet connection. 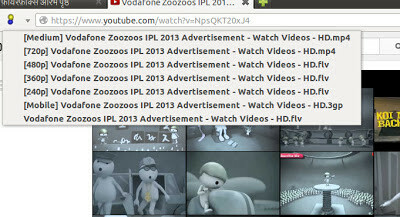 Well Download helper is an extension available for firefox which helps you to download videos from most of the video streaming websites. After installation, the download helper icon will appear on the left corner, near the address bar. 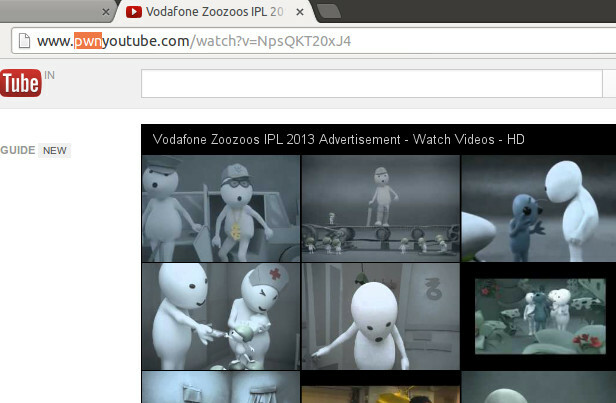 Wherever you watch a streaming video the icon will start blinking. On clicking the Icon you will get various download options. It must be seeming very simple to download videos from firefox using downloadhelper. But, google chrome or any other browser does not support download helper, what then? 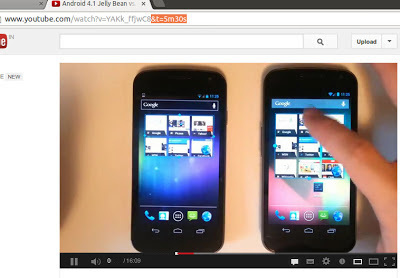 Use pwnyoutube, it is an even simpler URL trick to download youtube videos. All you have to do is just change “youtube.com” with “pwnyoutube.com” in the video address bar and hit enter. The video will open in pwnyoutube.com and will give you a download option wherein you can download the video in MP3, MP4 and FLV formats. How to go to a specific time within a youtube video? Let us assume that you are watching an interesting educational video, 45 mins in length, and, the first time you watch only 5 mins 30 seconds of the video. 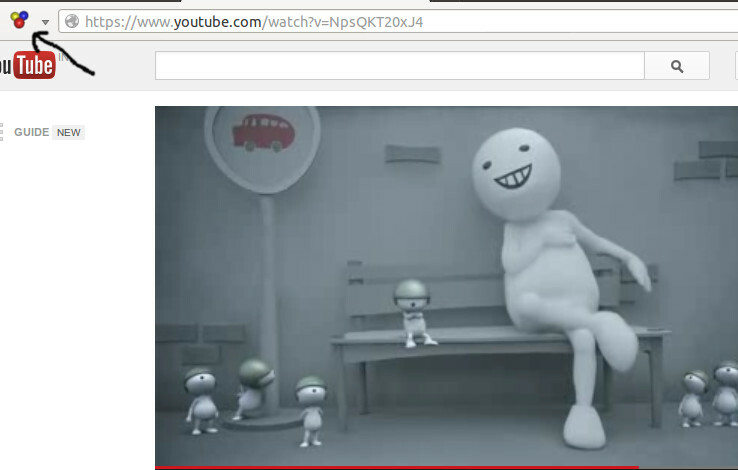 The next time you open the video, you want to resume watching from 5 mins 30 seconds. All you have to do is add “&t=XmYs” at the end of the address bar. Replace “X” with the number of minutes and “Y” with number of seconds. As per the earlier example you need to put “&t=5m30s” at the end of the youtube link. How to repeat Videos on Youtube? Almost any song you want to listen to is available on youtube. Many times I see, people replay videos after it stops playing, as youtube does not provide the option to repeat videos. Use youtuberepeater.com to repeat videos or songs. 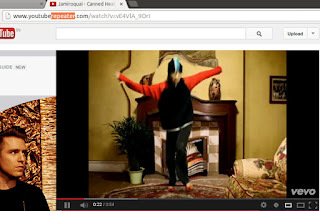 In the address bar change youtube.com to youtuberepeater.com and hit enter. The website youtuberepeater.com will automatically repeat the video. You may also use this website to have a custom start or stop time for any video. How to Create Video Mashups? 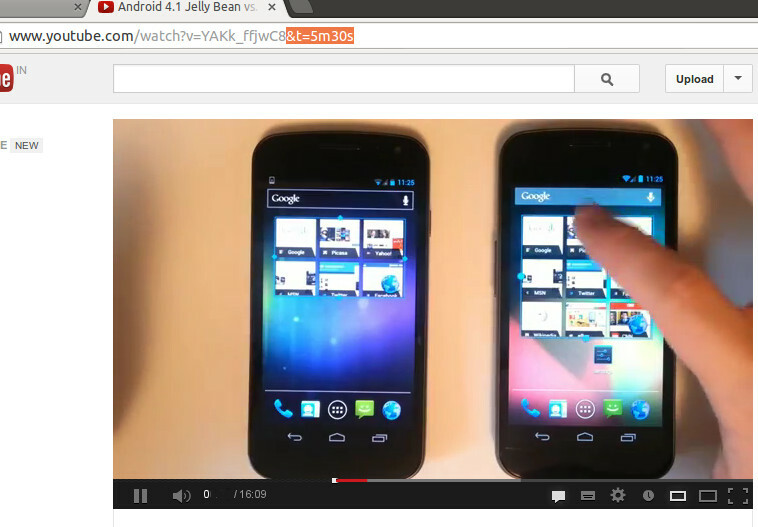 Have you ever wanted to play multiple youtube videos at the same time? It is not possible to do same on youtube. In order to play multiple videos at once, you can create mashups. For example - pairing a marathi laavni with sheela ki javani, wherein both the videos will start playing at the same time, you can also share the link with a friend to see your mashups. The website youtubedoubler.com palys mashups video, all you have to do is enter the address of the two youtube videos in the box at the bottom of the page.